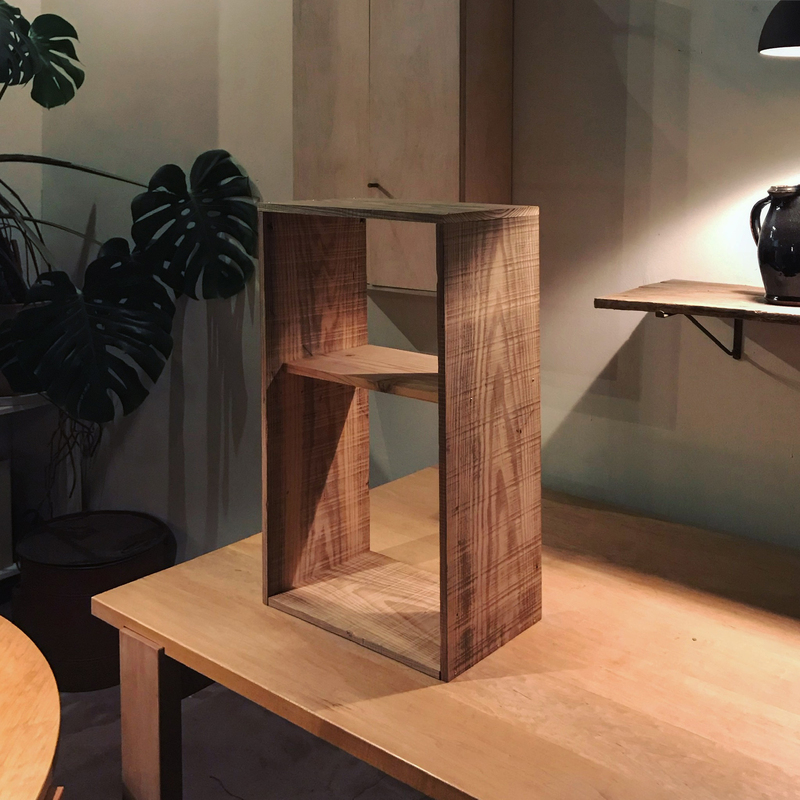 Walnut bookmatch table for a small tea house in Kagurazaka, Tokyo. Masahiro Okamura (CROSSOVER) took photographs of monokraft's furnitures. I will add those beautiful photos to the product page on the website soon.